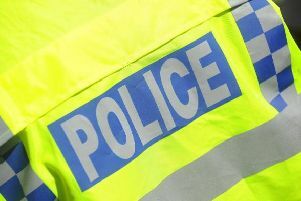 A 37-year-old man suffered injuries after he was attacked by a gang in Northampton. The victim was assaulted in Wellingborough Road, close to the Artizan Road junction, at about 10.10pm on Saturday, September 1. He was punched in the face, causing damage to his left eye. The gang were described as being all male and Asian in appearance.